SCC Students exists to offer every student an “opportunity for a better life” through Christ. We win when a student (6th – 12th grade) takes a step toward owning their faith. We encourage every student to “take a next step” because no spiritual journey has a finish line. Our big win isn’t based on a specific skill or achievement; our win is anytime we see a student take a single step toward owning their faith. When does SCC Students meet? We provide age-appropriate environments for our students through services for both middle school (Checkpoint for 6th – 8th) and high school (Propel for 9th – 12th). 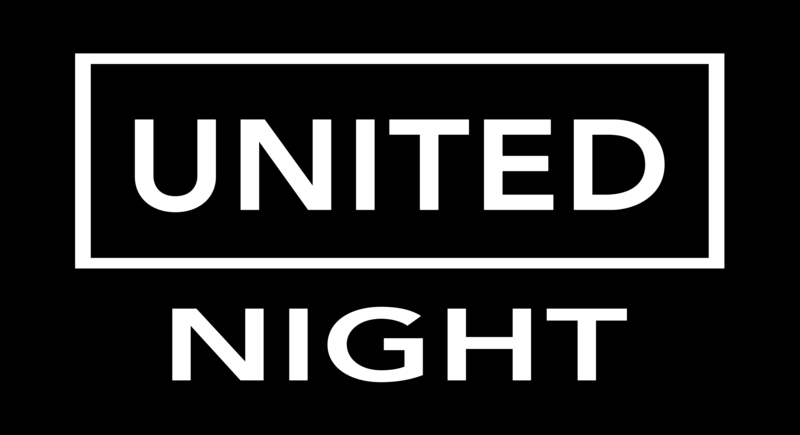 United Night is an opportunity for every middle and high-school student to worship, have fun together, and hear a teen-relevant message on the 1st Sunday every month. At Stockbridge Community Church, we believe that relationships with other Christians matter. At SCC Students, we believe the same. We want to pair students with a group of guys or girls the same age/grade so that they can have people to talk with, pray with and simply “do life” with. Groups take place after the “Large Group Setting” on Sunday evenings. You can get announcements and details by joining the SCC Students Facebook page. Parents may join the SCC Students Parents Facebook page.